You’ll find yourself torn between the lively carnival atmosphere of the French Quarter or the relaxed pace of the Riverside, both are packed full of New Orleans flair! Find out what’s on offer in this guide to Disney’s Port Orleans. Take a stroll down the gorgeous cobblestone streets, see wrought-iron balconies and romantic gas lamps in the French Quarter, and be sure to pack your Jazz shoes! Take full advantage of the romance of rural Louisiana and slow things down a little with a walk along the Bayou, fall in love with the white column mansions and courtyards filled with flowers over at Riverside. Before you book, make sure you check out their Royal rooms, and give your stay that extra sprinkle of magic. Disney’s Port Orleans has inter-connecting rooms available on a request basis, which are large and well-equipped with two king-sized beds. In addition, 963 of the Bayou rooms have trundle beds, although an additional nightly charge is made for its use. The rooms have air- conditioning, radio, hairdryer, telephone, In-house Movies, television (Color), fridge, television (Cable). Port Orleans Riverside is themed as a riverboat landing from the old pre-civil war South. The rooms of the hotel are made up to be like an antebellum mansion in the “Magnolia Bend” area, and have a more rustic feel in the “Alligator Bayou” section. 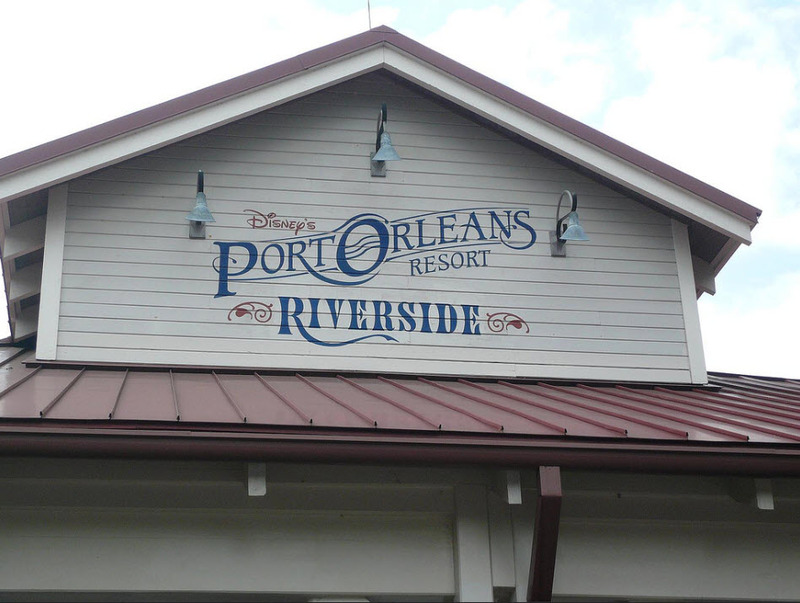 Disney’s Port Orleans Riverside Hotel is located in the Disney Springs resort area. 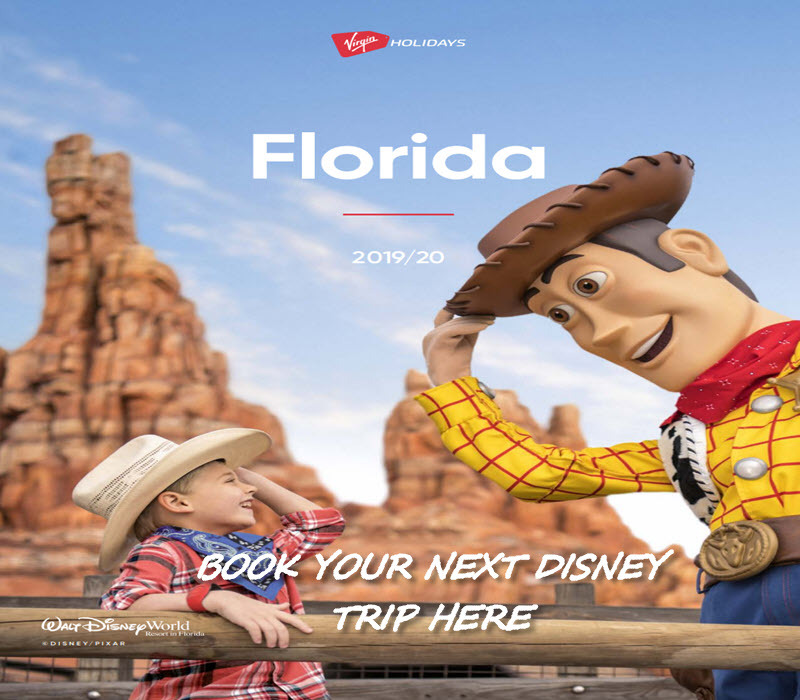 This resort offers a very enjoyable complimentary transfer via water taxi to Disney Springs, alongside the complimentary Disney buses to the major parks. The restaurant and entertainment area of the hotel is themed to be the riverboat landing itself. In fact, when you check in to the hotel, you are made to feel like you are booking passage on a riverboat heading south down the mighty river. This is a very large resort, but since it is broken up into the two areas, it does not seem so overwhelming. I would recommend this hotel because it is near all attractions and offers so much for all the family. The huge pool is also fantastic for the kids its In the middle of the resort and the pool area is a great place to chill or take a well-deserved dip. There are several other smaller pools located around the grounds and lots of other activates like Fishing, horse-drawn carriage rides, bike rentals, jogging trails, camp fires on de’ Bayou and an arcade. The Riverside Resort also has its general store to purchase food and souvenirs to take home for friends and family. Port Orleans is located in the Disney springs resort area. The resort is 30 minutes drive from the airport. Riverside Mill (Food Court, Counter Service). Staying in the resort area brings easy access to all the parks. For those who do not have their transport then free transport is available at this hotel. No car is needed. Of course, if you want to visit Universal Studios then taxis are easily arranged and will pick you up from the resort and return you again.